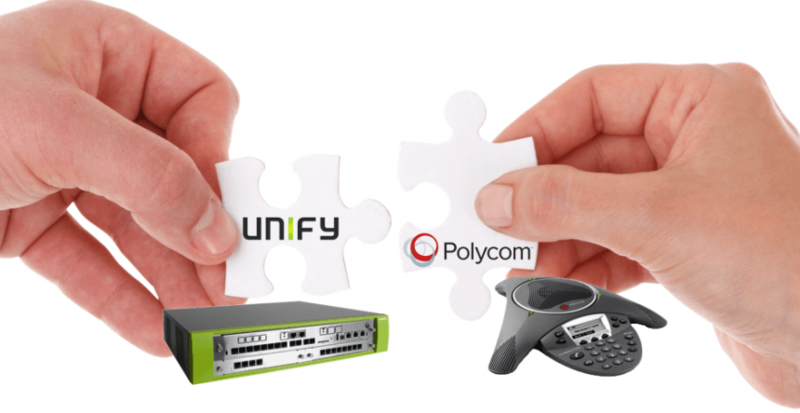 Polycom and Unify have partnered to maximize your UC investment to provide seamless collaboration, from desktop voice and video to boardroom immersive telepresence for the OpenScape solutions. To meet up the conferencing needs from small businesses to large enterprises, Unify OpenScape have integrated Polycom voice solution into OpenScape Business and OpenScape Enterprise Express. Unify OpenScape Business is designed to meet the specific challenges faced by small to medium-sized businesses that accommodate up to 500 users. Unify Openscape Enterprise Express is designed for businesses with up to 100,000 users. Choosing your next communications solution is a major decision. But it doesn’t have to be a painful one. Not with our new Triple Play online tool.